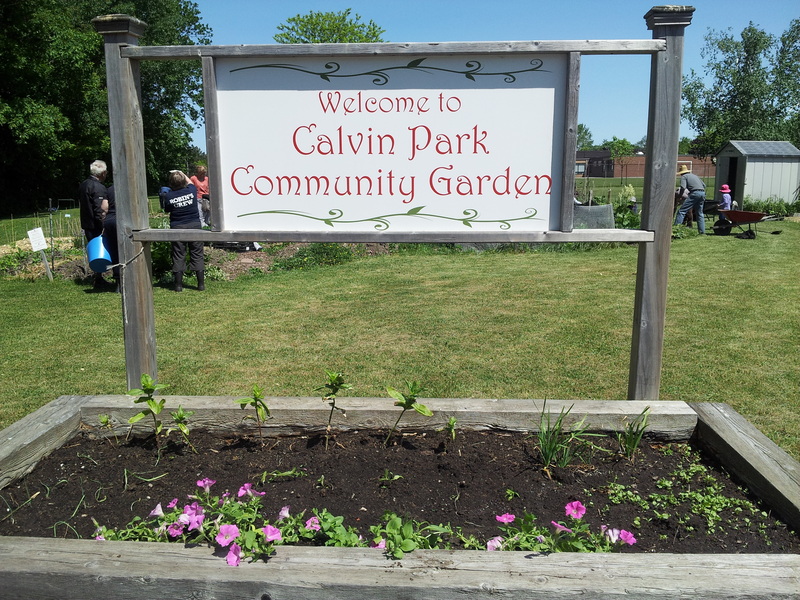 For mos t gardeners, Calvin Park Community Garden is a refuge. They use words like “relaxing”, “pleasing” and “positive” to describe the space. Even coordinator Cheryl Fischer agrees that the garden has become her “happy place” since it’s opening in 2011. I have only just met Eden, but I see a strong woman. I watch as Eden cares meticulously for her husband’s garden, and then tends to the communal garden. I watch as she wheelbarrows mulch for fellow gardeners. I listen as she gives me tips for gardening and for life. Biking home I realize that community gardens connect us to nature. 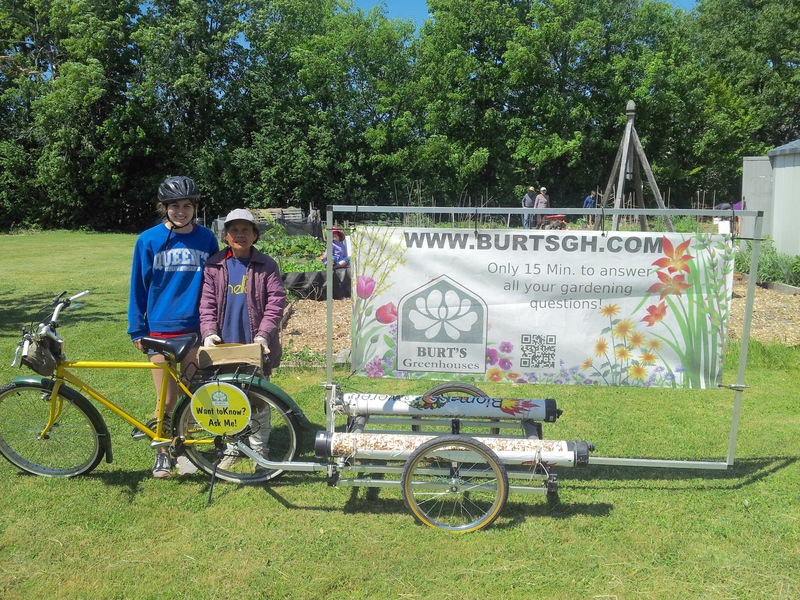 Bill established a relationship with the land as he planted, watered and grew in Calvin Park. Now that he has passed, Eden and her sons develop their own relationships with the land. These bonds with nature help calm us, feed us and fulfill us. They also remind us of nature’s importance. 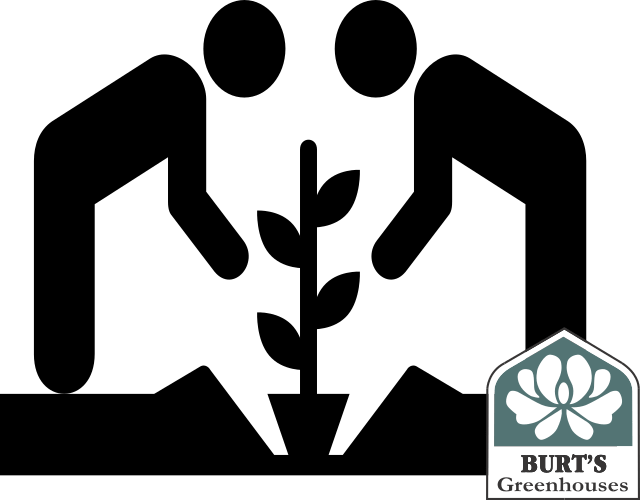 So whether it’s for fun, food, or remembrance, spend time at community gardens (or anywhere outside!) and improve your overall health and happiness. Calvin Park Community Garden is located on land donated by the United Church. Open to everyone. They welcome you to check out their website (cpgardeners.blogspot.com).